"At twelve, I lost my entire family in only a few weeks. My elder brother, who headed back alone to our Phnom Penh house, never to be seen again. My brother in-law, a doctor, executed by the roadside. My father, who wouldn’t eat anymore. My mother, passed away on a Mong Hospital bed, where one of her daughters had just died. My nieces and nephews, dead because of the Khmer Rouge cruelty and madness. I had no family. I had no name. I was faceless. So I could stay alive because I was nothing anymore." 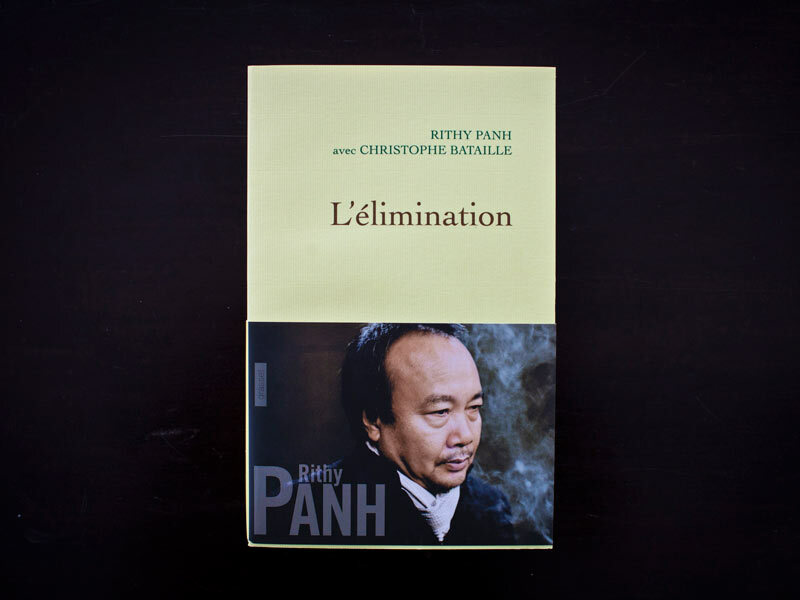 Thirty years after the end of the Pol Pot regime, which caused the death of 1.7 million people, this child, Rithy Pahn has become a renowned filmmaker. He interviews one of the people responsible for the genocide: Duch. He is neither an ordinary man nor a demon. He is rather an educated man, an organizer, an executioner who can speak, forget, lie, explain, and build up his own legend. Cambodian Forgotten Songs Vol 1. Cambodian Forgotten Songs Vol 2. Founded by film director Rithy Panh, Bophana Center collects every archive images and sounds on Cambodia, and it offers free public access to this unique heritage. Bophana Center also trains young Cambodians for careers in filmmaking, broadcasting and new media. The goal is to open their mind to artistic creation and foster a personal cultural production.